NikeSerena Williams models the new Nike tennis collection designed by Virgil Abloh. Following the all-white uniformity at Wimbledon, tennis players tend to go all out on fashion when they compete at the US Open every year. 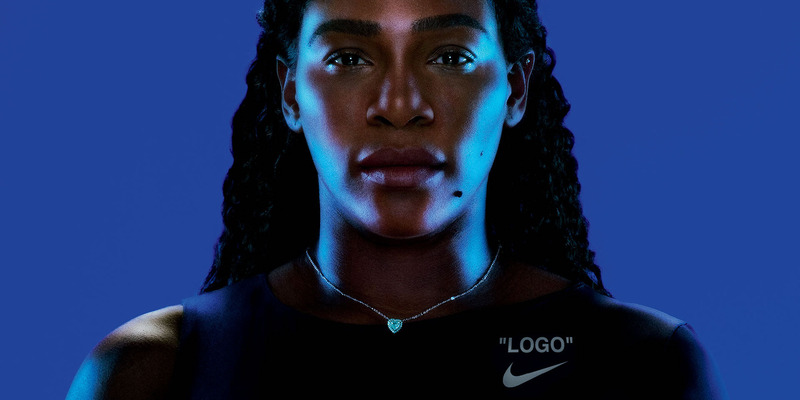 So it seems apt that Nike enlisted streetwear designer Virgil Abloh to create a new line for Serena Williams to wear at the tournament, which takes place in New York City later this month. On Monday, the company released a series of images with Williams modelling the new line, which takes inspiration from Williams’ love of ballet. Scroll through to see the whole collection, which will also be available at select Nike stores in the coming weeks. 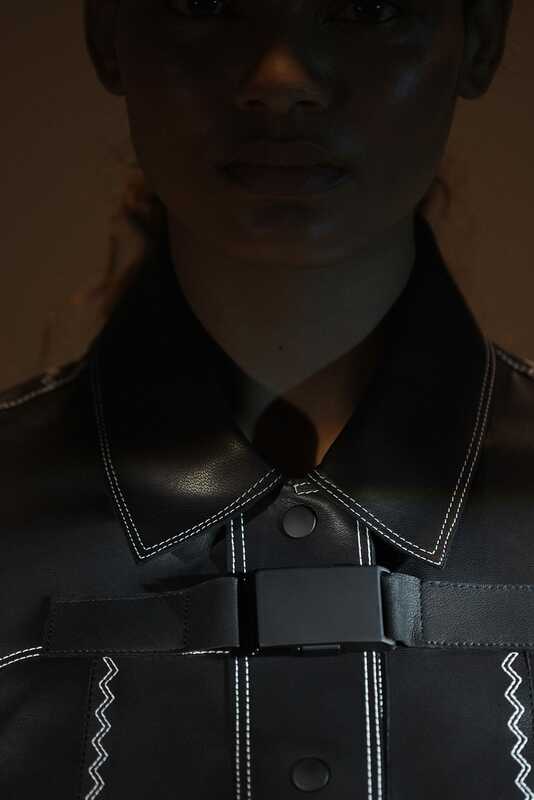 Abloh, who founded streetwear company Off-White and is now the artistic director of menswear at Louis Vuitton, said he studied Williams’ past looks before designing the new collection. 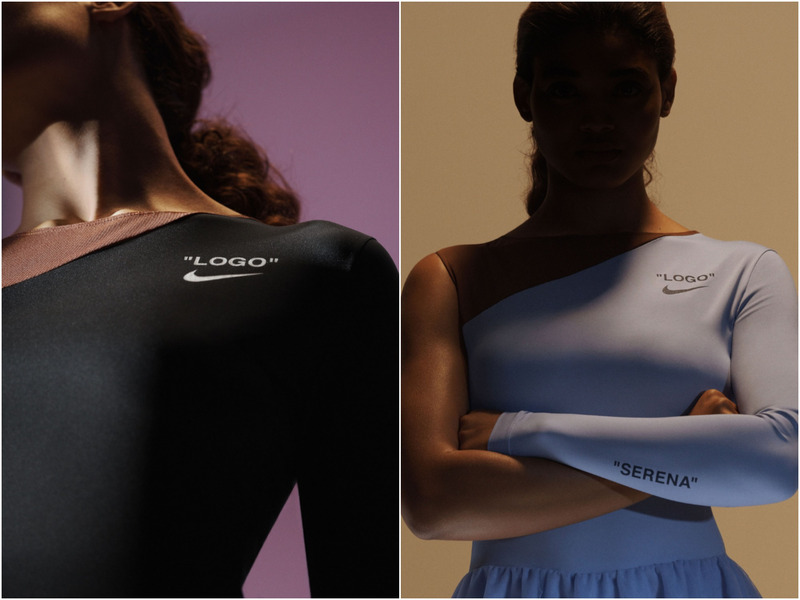 NikeThe collection includes a one-shoulder tennis dress with a tulle skirt that will retail for $US500. “I was trying to do something that I think could live up to those inspirations and move her forward,” Abloh told Vogue. A special dress form was made to Williams’ exact measurements for Abloh to work off of during the design process. He had the tennis star give input on all the design elements she wanted to include in her Grand Slam look. NikeThe tennis dress comes in white for day and black for night. The final collection — which includes a tennis dress, a bomber jacket, and special edition sneakers — was inspired by both the grace and sport of Williams’ aggressive playing style. Her love of ballet and dance also take center stage with the dress’ tulle skirt. NikeOne of Abloh’s trademarks is to put quoted words on his clothing items, such as the ‘logo’ on the dresses. “What I love about tennis is the gracefulness. It’s an aggressive and powerful game, but it takes touch and finesse,” Abloh said. NikeThe collection includes a leather bomber jacket that Williams will wear off the court. “So the dress is feminine, but combines her aggression,” Abloh said in the press release. “It’s partially revealing. It’s asymmetrical. It has a sort of ballerina-esque silhouette to symbolise her grace. It’s not about bells and whistles and tricks. It’s just about it living on the body and expressing Serena’s spirit with each swing of the racket. NikeThe bomber jacket will sell for $US900 when it becomes available to the public. “When I first tried on the dress, I felt very strong and feminine at the same time. 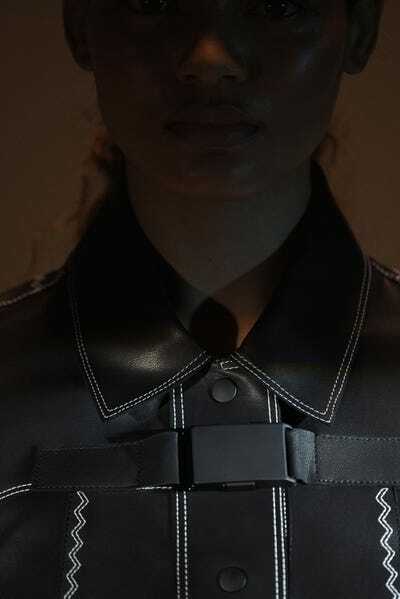 It has all the really strong elements from the leather to that really cool stretchy material,” Williams told Vogue. Williams’ favourite part of the outfit was clearly the tutu. NikeWilliams said her favourite part of the tennis dress is the tulle skirt. The Queen Collection will also be available at select Nike stores later this month, ranging in price from $US130 to $US900. NikeAbloh designed a new pair of Nike Air Max 97s to go with the collection. Abloh released two new sneakers from his Nike shoe collection, The Ten, for the Williams collaboration. NikePictured above is a pair of The 10: Nike Blazer Mid SW designed for the collection. Nike also released images of the new PE edition of the NikeCourt Flare 2 shoes that Williams will wear during the tournament. The US Open begins August 27. NikeWilliams will take to the court in a newly designed pair of NikeCourt Flare 2 sneakers.